Why Specify Drill Press Holes? A CNC plate machine’s place is between plasma cut holes, because of the slight bevel, and water jet, because of the cost. A CNC plate machine can produce machine precision holes with accurate repeatability. 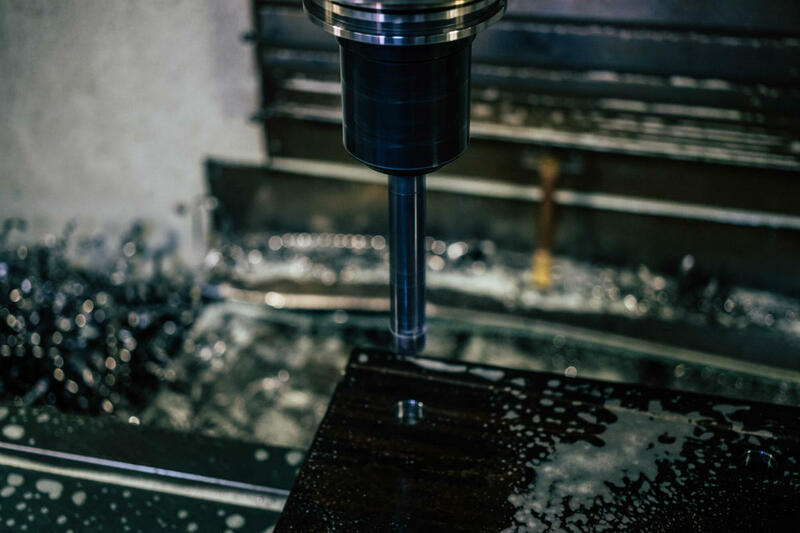 A CNC plate machine is an essential tool for drilling precisely spaced holes or boring to exact depths. With the right set-up, we can bore at almost any angle without fear of the drill bit walking or reaming the hole out of round. We want to hear from you! Feel free to contact us today.